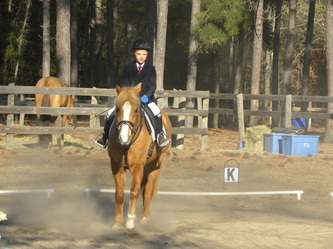 and her fabulous equine partners! 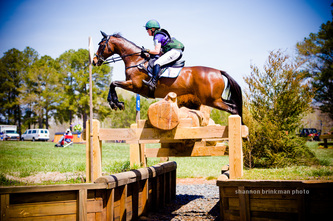 Brickland Eventing has evolved into a preeminent program for developing horses and riders in the Olympic Equestrian sport of Three-Day Eventing. 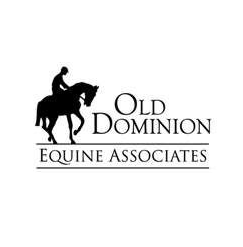 Based in Somerset, VA we are convenient to Charlottesville and the University of Virginia as well as Culpeper, Fredericksburg, and Harrisonburg. Emily Beshear is a CCI***** rider and a winning Advanced level competitor, a USEA ICP Level 4 certified instructor, and the coach of successful riders from local starter horse trials through top international events. 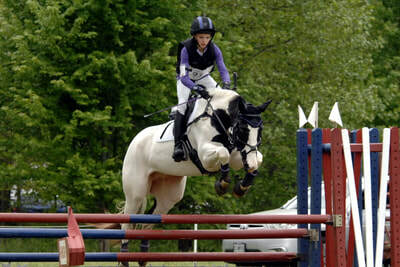 Jeff Beshear is a talented sport horse veterinarian who has competed in horse trials through the CCI*** level. Whatever success you may be striving to achieve you will be hard pressed to find a more thorough and supportive environment.